Capacities up to 10,000 lbs. 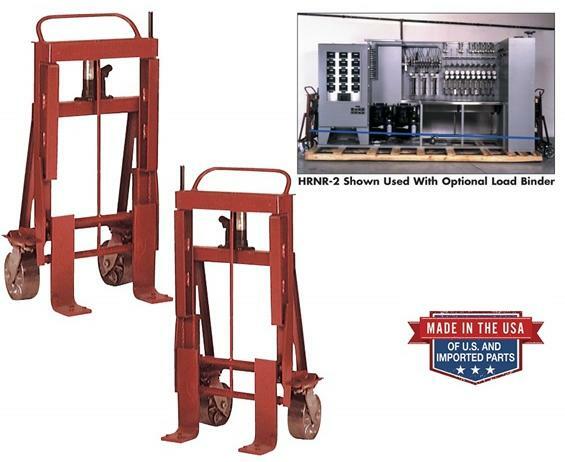 provide the most economical way to lift and move large, bulky loads. 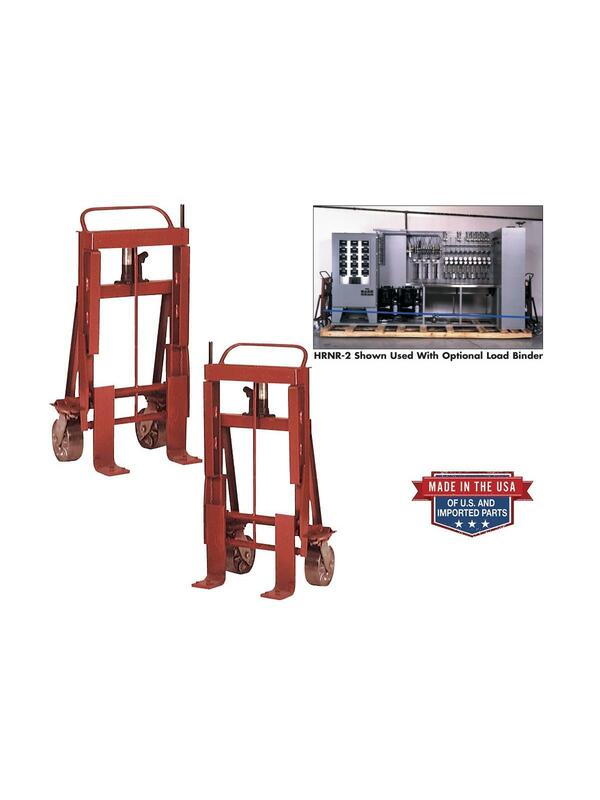 Super Heavy-Duty Cargo Lifts are sold in pairs to facilitate lifting bulky loads from each end utilizing a heavy-duty hand operated hydraulic jack. Swivel casters allow movement in any direction. All models supplied with hooks for attaching recommended optional HLB-1 or HLB-2 load binders. Sold in pairs. FOB Shipping Point. Steel or aluminum surcharges may apply. See Related Items tab for Optional Load Binder for Cargo Lifts.